THE BEST binoculars are those which are compact, lightweight and help you see your subject clearly and easily. Some are better suited for hunting or bird watching, and come with water-resistant casing and durable lenses, while others are perfect for indoor events such as going to the theatre or a concert. 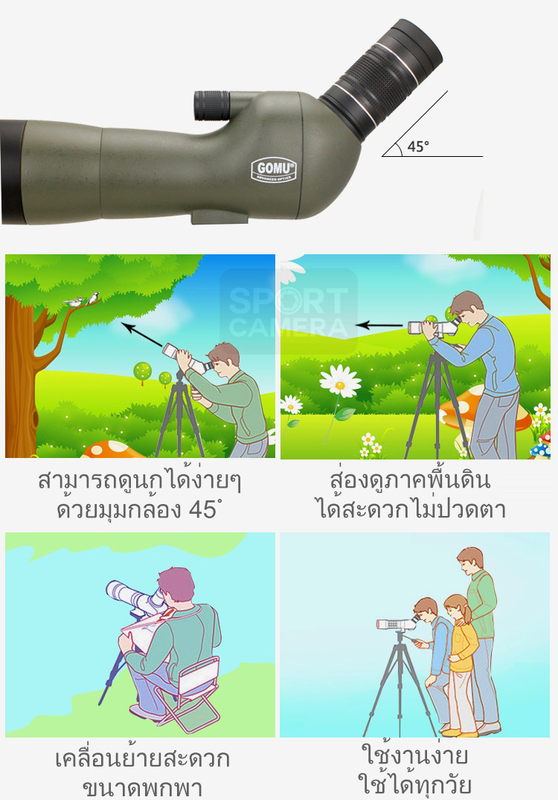 Binoculars are classified by two numbers; the first number refers to their level of magnification while the second is lens size. It’s not always beneficial to go for the largest numbers, though. In the case of higher magnification, your hand movements will be magnified, making the image more shaky, and when it comes to lens size, bigger is better in terms of the amount of light that’s let in but you can often sacrifice portability for large lenses. Plus, if you’re using the binoculars in daylight, you don’t need as big a lens. We’ve selected the best binoculars with a good balance of magnification and lens size/portability using customer reviews and expert opinion. Best binoculars for bird watching Zeiss Terra ED 8×42, £399 from Amazon – buy here All the binoculars in Zeiss’ Terra ED range have been designed to be compact, robust and look the part. They offer an incredibly high-level of optical precision, as you’d expect from the German optical experts, and are waterproof, making them perfect for birdwatching or outdoor activities. The best all-rounder is the super durable Zeiss Terra ED 8×42. Available in black, black and grey, and black and green, these binoculars will camouflage well in most terrains and manage to cram a large lens into a relatively small frame. The Zeiss Terra ED 8×42 measures just 120mm wide, weighs 725g and has a field of view of 125 metres and eye relief of 18mm. The best binoculars for value for money Vortex Viper HD 10×42, £530 from Amazon – buy here Vortex prides itself on making some of the most lightweight binoculars on the market and you’ll be hard pressed to find rivals that offer such rugged, compact and quality kit. Coming in at 700g, the Viper HD 10×42 combines good magnification with a large lens, especially impressive given the Viper HD’s small form factor. Its HD name comes from the fact it uses high density glass which gives the binoculars impressive, high-definition resolution and helps you see more detail and colour fidelity. The Viper HD’s casing and lenses are coated in scratch-resistant ArmorTek and protected by O-ring seals designed to keep out oil, dirt and moisture. It may seem like these Japanese-made binoculars are a little pricey, and they may not look as sleek as others in this list, but they actually offer fantastic value for money when you consider the engineering that went into them and just how precise and reliable they are. The best binoculars for outdoor adventures Celestron Nature DX 8×42 , £160 from Amazon – buy here Celestron is renowned for its telescope technology (check out our best telescope list for more info) and the same lens and technology expertise is found in its range of binoculars. As the name suggests, the Celestron Nature DX 8×42 binoculars are the perfect addition to a camping trip or other outdoor, nature-led adventures. They’re technically classed as entry-level binoculars but deliver features, views and image detail to give their more expensive rivals a run for their money. This is thanks to their wide 118-metre field of view, as well as their close focus of just 6.5ft. This even makes them suitable for concerts and other events. The outer casing is waterproof and made from rubber, armoured polycarbonate and they’re small and light enough (weighing 790g) to fit easily into a backpack. The best binoculars on a budget Nikon Prostaff 3S 8×42, £99 from Amazon – buy here If you’re only just getting into birdwatching or hunting, and don’t want to invest just yet, some of the best budget telescopes are those made by Nikon. 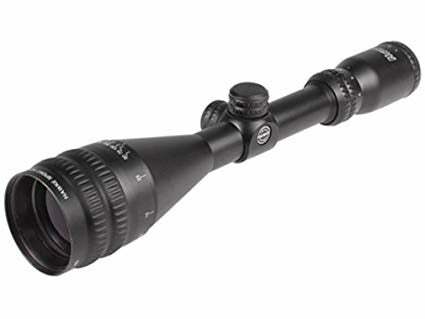 Its Prostaff 3S range is super lightweight (the 8×42 model weighs just 565g) and features multi-coated lenses which help product clear and bright images. Its low weight comes from the fact its body is made using a reinforced fibreglass polycarbonate resin with rubber armouring for shock resistance and a firm grip. This casing is waterproof as well as fog-free. All this for less than £100. [article-rail-topic title=”MORE FROM SUN SELECTS TECH” term_id=”14241″ posts_number=”12″ /] Find more from Sun Selects: We’re all about helping you find the best products at the best prices. Looking for more tech? You can find our latest round-ups and recommendations on our tech section page. Or if you’re on the hunt for another perfect bit of magnifying kit, why not check out our best telescopes piece? This article and any featured products have been independently chosen by The Sun journalists. All recommendations within the article are informed by expert editorial opinion. If you click a link and buy a product we may earn revenue: this helps to support The Sun, and in no way affects our recommendations. If you only ever buy one telescope in your life, make sure it’s this one!